What we love most about the game is that it is fun and challenging. 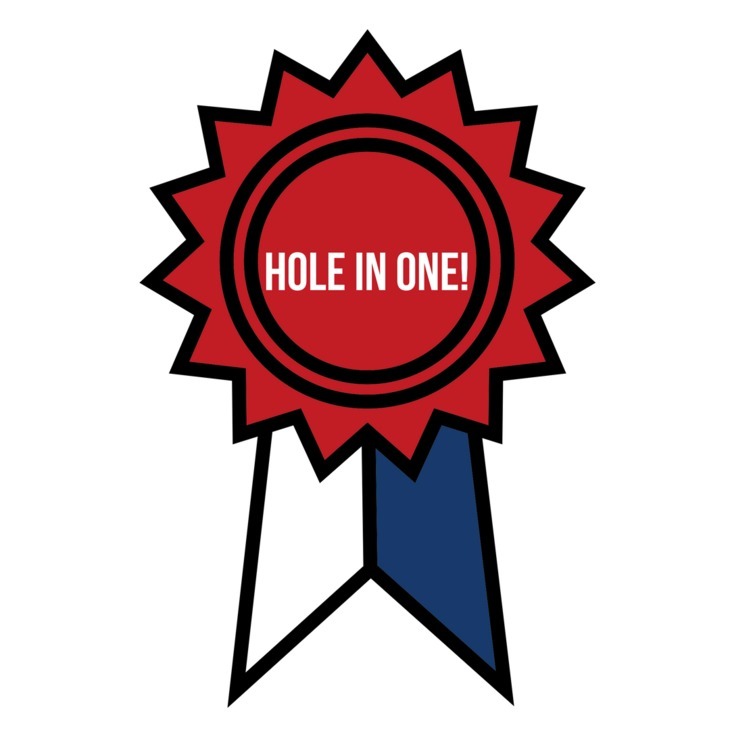 We all have our own personal golf goals each year… whether we want to finally break 100, play 50 rounds or more, become a single-digit handicap, or finally get that elusive hole-in-one. Alberta Golf is here to help you celebrate your successes and milestones reached! Complete the online form and we will send you a certificate and special memento to commemorate your achievement. Order your Golf Canada Pin Round Awards here. Official photographs are available for download. Please provide credit to Alberta Golf.